The 2017 WNBA season was the 21st season of the Women’s National Basketball Association (WNBA). Its regular season began on May 13 with three games, highlighted by the defending WNBA champion Los Angeles Sparks hosting the Seattle Storm. It concluded on September 3. 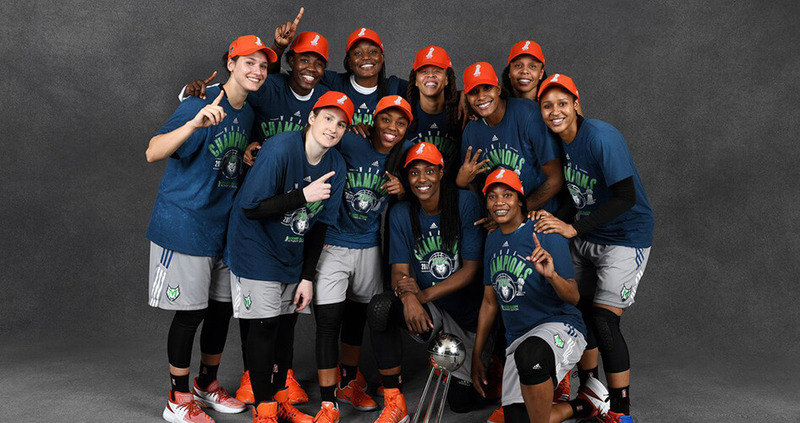 The playoffs began on September 6, and concluded on October 4, with the Minnesota Lynx defeating the Sparks in five games to win their fourth WNBA title.